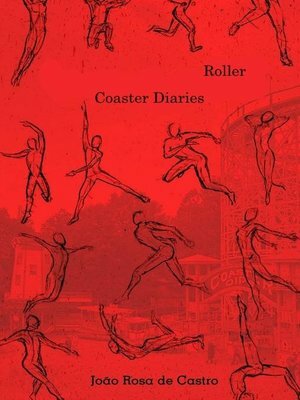 Finally, the Diary Book, where we find the author's everyday life, his particularities and reflections that colours the happenings of his daily life. What to say about this writing that many times seems to be unreal for the reader, but that in João Rosa de Castro's experience appears to have much meaning? The reader is not up to decipher the enigmas nor understand them, but enjoy the words of the writer's intimacy that lead us to seversal situations lived by him and that he wished to share. Like the writing in which he reveals to be the best hour, the best day, the best month and the best year of his life, or when he discusses the matter drugs based on the discussion held by Maria Rita Kehl in the "Philosophical Café", or even the confession that he doesn't know how to console when the matter is death, when he knew of the death of the dog of his Januário's muse. At last, getting into this book means allowing to open oneself to the perceptions, reflections of its author and enjoy his words.